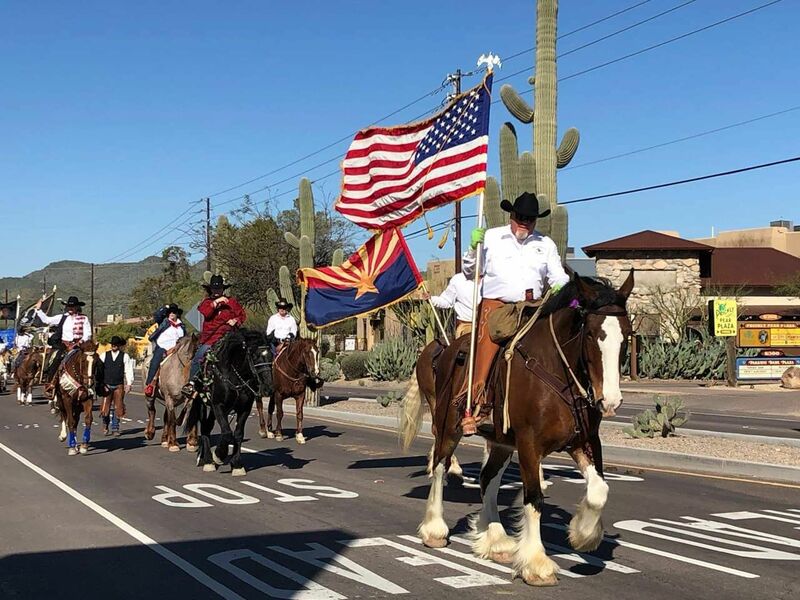 Kicking off rodeo week festivities will be the traditional Cave Creek Rodeo Days Parade, Sponsored by Wells Fargo, on Saturday, March 21, 2020 at 9:00 a.m., in the Town of Cave Creek. 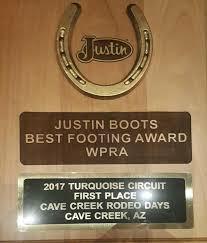 Horseback riders, draft hitches, floats, unique automobiles, rodeo royalty, clubs, organizations, bands, trick riders, clowns and more have added a distinctively fun time and western flavor to Cave Creek as the colorful entourage makes its way along Cave Creek Road. 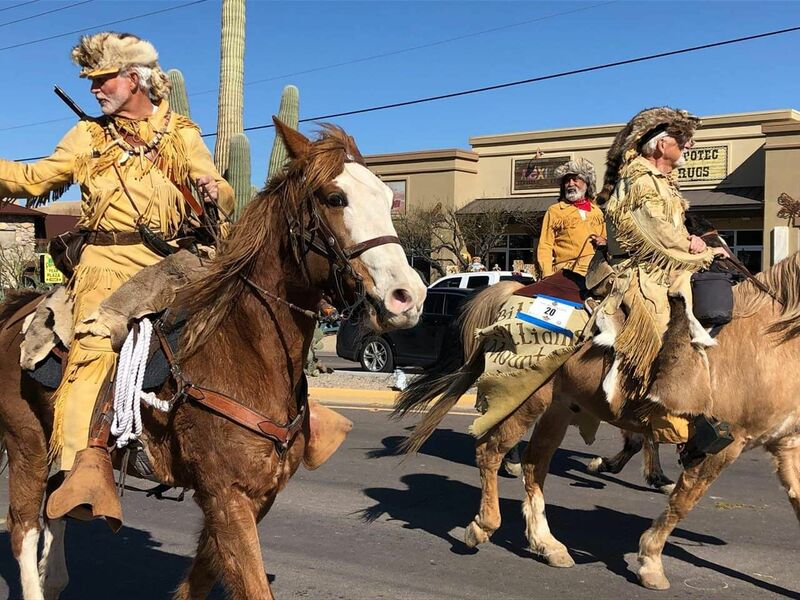 We have several announcing locations along the parade route: 1st location is at Local Johnny's, 2nd location is at Big Earl's, 3rd location is at the American Legion, 4th location is at Kiwanis Market Place, 5th location is at Outlaws, 6th location is at the Buffalo Chip and the 7th location is at Harold's Corral. 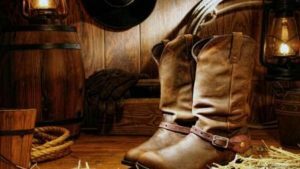 Frontier Town is not announcing this year, but you still can enjoy the Parade at that location! 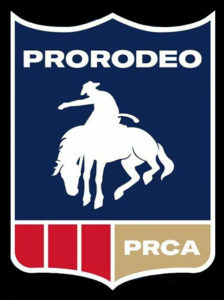 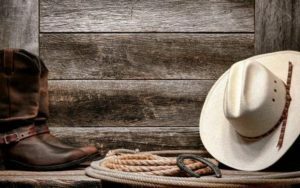 Come enjoy the day in Cave Creek, Arizona and help us kick off rodeo week by enjoying the Cave Creek Rodeo Days Parade! 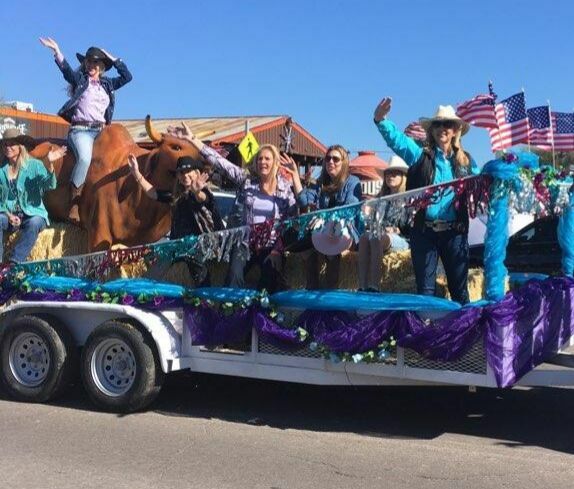 Parade Entries will not be accepted after March 15, 2020! 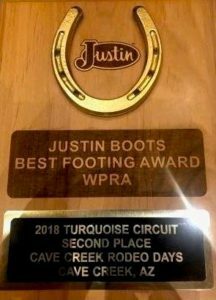 Awards will be presented for the winning entry in the following categories: Horse Drawn, Mounted Riders, Motorized, Walking Group, Musical, Youth, Commercial, Royalty/Best Costume and Patriotic. 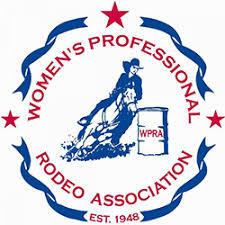 REGISTER AND SUBMIT PAYMENT ON-LINE!